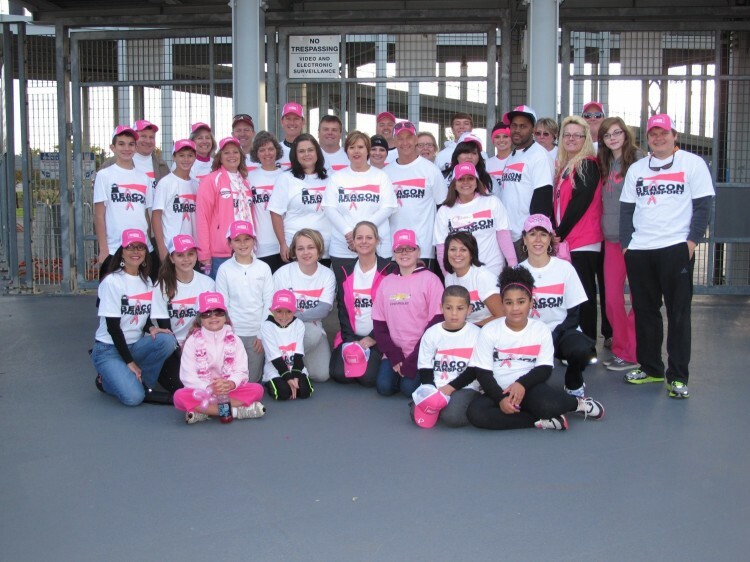 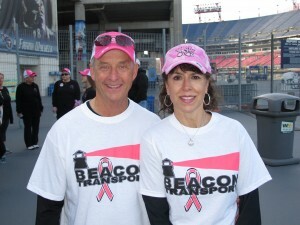 Beacon Transport proudly participated in the Making Strides of Nashville Walk that was held at the LP Field on Saturday, November 2nd. 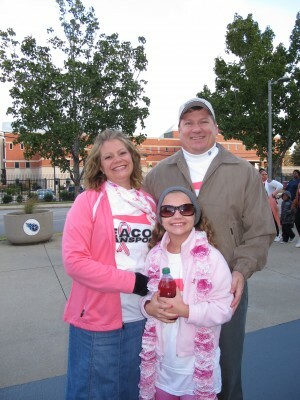 The donations of $1,390.00 received for this event will go towards breast cancer research, free information and services for women diagnosed with the disease, and access to mammograms for women who need them. 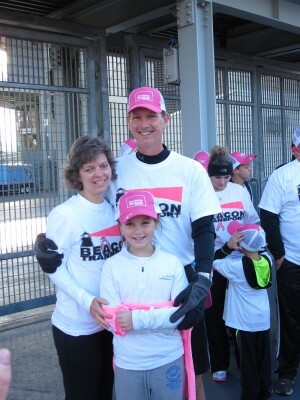 Beacon is committed to business philanthropy and encourages its team to participate in community service events whenever possible.